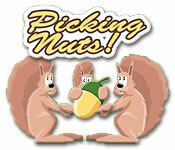 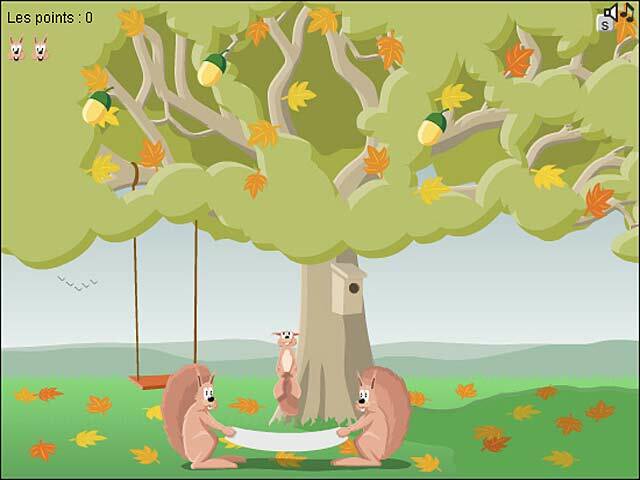 Have some fun Picking Nuts in this fast-paced and wacky Action & Arcade game! 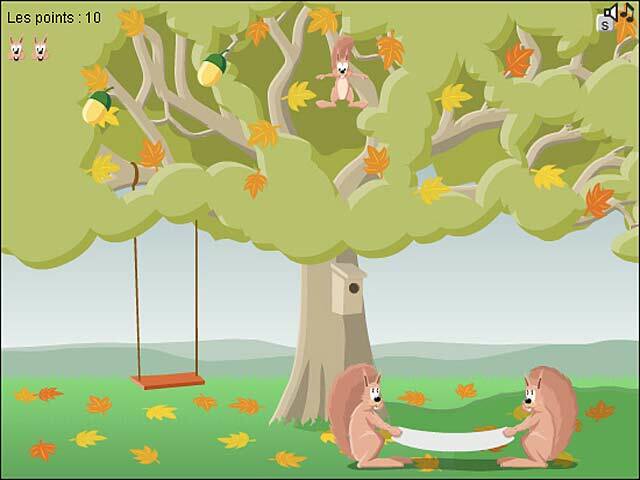 Bounce a squirrel up to the delicious acorns.Have some fun Picking Nuts!Have some fun Picking Nuts in this fast-paced and wacky Action & Arcade game! 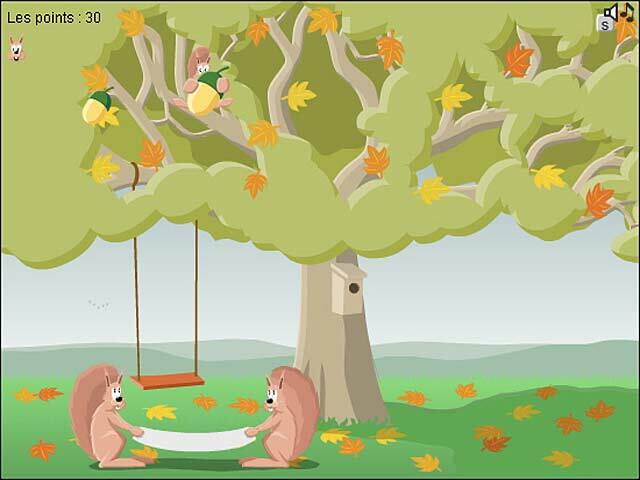 Bounce a squirrel up to the delicious acorns.